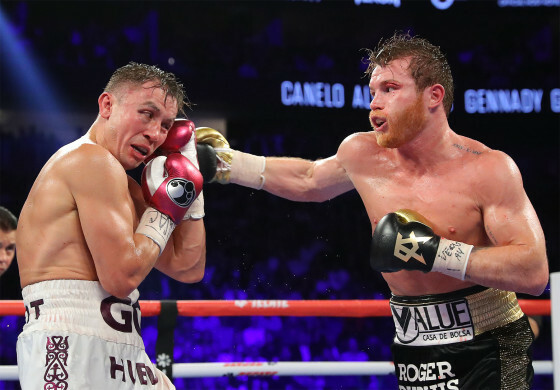 On Saturday night, Sep. 15, from the T-Mobile Arena in Las Vegas, Nev., Mexican superstar Saul “Canelo” Alvarez defeated his rival Gennady “GGG” Golovkin over the course of 12 action packed rounds. 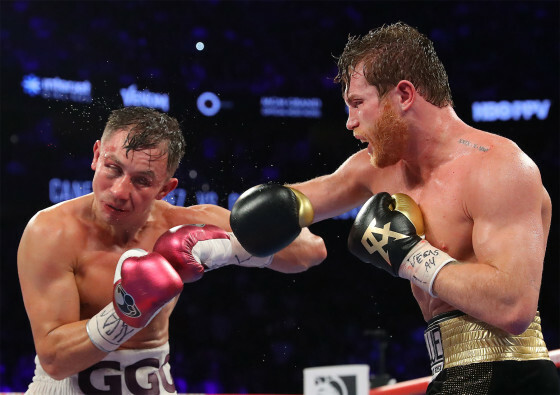 Following the action, scorecards reading 115-113 twice and 114-114 gave Canelo (50-1-2, 34 KO’s) the victory while Golovkin tastes his first defeat, dropping to 38-1-1 with 34 knockouts. 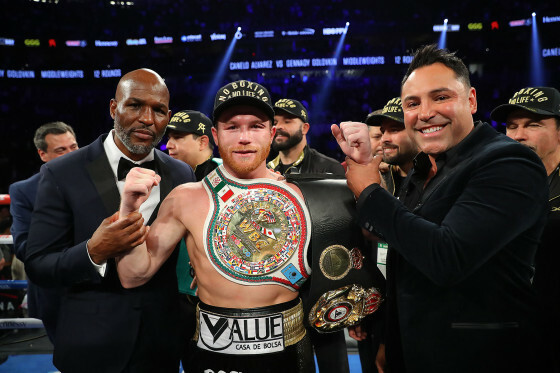 With the win, Canelo captures the lineal middleweight crown, as well as the WBC and WBC titles. 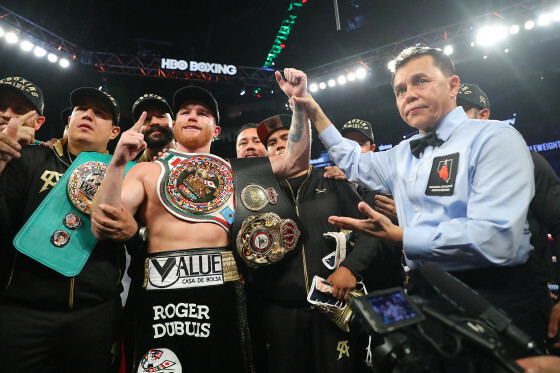 The 28-year old feels he has redeemed himself with the big win. 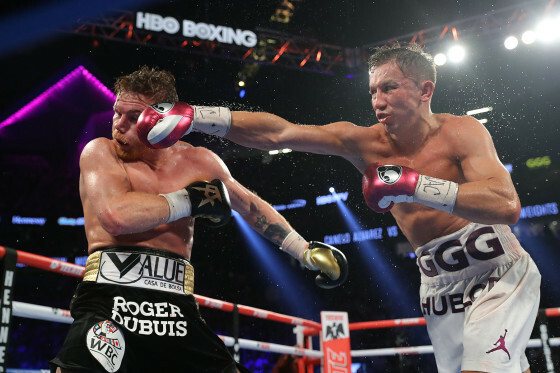 Golovkin fought valiantly, yet didn’t do enough to secure the victory.